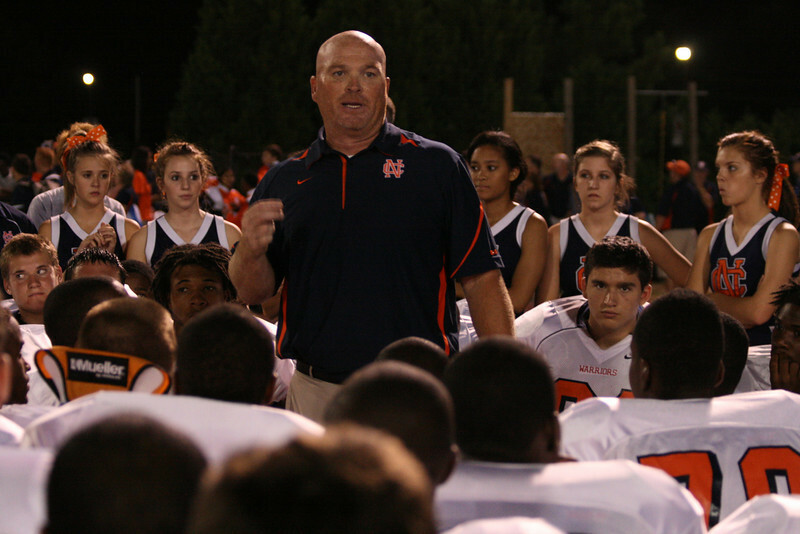 North Cobb’s victory over North Gwinnett wasn’t a total shock, but it was surprising to many fans around the state. The Bulldogs looked impressive in edging McEachern in the opener, but North Cobb went to Suwanee and brought North Gwinnett back down to earth. With talented QB Tyler Queen at the helm, the Warriors look like a darkhorse state contender. Hughes has two solid wins right off the bat. The Panthers’ victories over Mays and Creekside are as impressive as any of a 6A team to start the season besides Colquitt County. The game versus Grayson Friday will be a measuring stick for both programs and if the Panthers get past the Rams, they could cruise to an undefeated season in a toothless Region 3. Archer began the season ranked No. 1 in our poll and with high expectations after returning almost all of last year’s team, which went undefeated in the regular season. Now at 0-2, the Tigers will need to regroup over the week off before facing Grayson on Sept. 12. The offense has struggled thus far for Archer, scoring just 23 total points. Despite having to overcome the loss of prolific QB Rafe Chapple who is now at Yale, GAC may be better this year than it was last season when the Spartans went 10-2 and lost two games by a total of four points. GAC has been impressive in beating Benedictine and North Oconee. Aside from a clash with AA champ Lovett, the Spartans should cruise through the Region 6 schedule. Colquitt County is a decisive No. 1 in Class AAAAAA after convincingly beating Mill Creek in the Corky Kell Classic, then taking care of Hoover (Ala.) in Week 2. The Packers’ defense is as good as it has been in a while and QB Chase Parrish has been efficient in leading the offense. This may be Coach Rush Propst’s best team at Colquitt.